Many people across New Zealand refinance their home loan every year. While paying off an existing home loan with a new one might seem like a simple concept, it isn’t always easy. Fortunately, the finance market in NZ has options if you know what to look for. Undoubtedly, you’re hoping for more favourable terms in your new mortgage. Perhaps the housing market has grown more favourable, or your home has grown in value. Perhaps you’re refinancing for personal reasons, like consolidating your debts or boosting your short-term finances with some much-needed cash. Either way, you’re seeking better terms, lower interest rates, and more accommodating payment schedules by refinancing. You’re also seeking a lender that will treat you right. But where do you start? Keep reading to learn how to refinance your home and why it might be the right choice for you. Why do people refinance their homes? You might have reasons of your own, but always be careful. 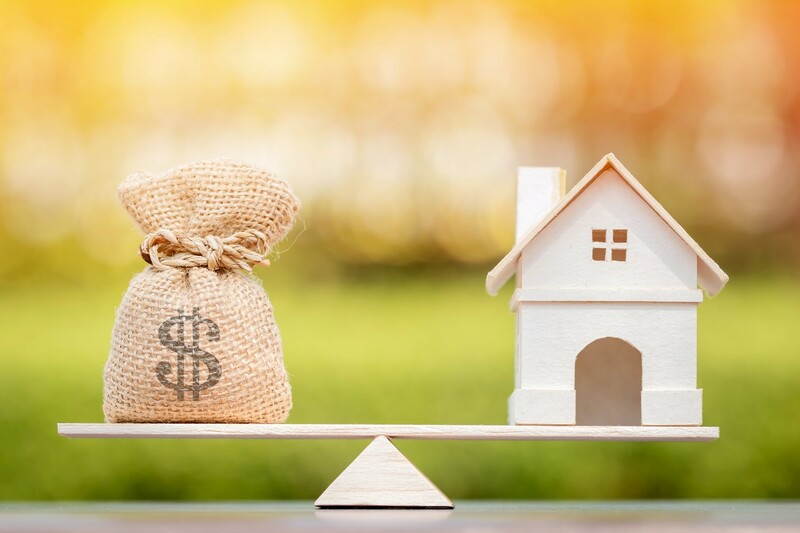 If you’re refinancing your home in order to get yourself out of dire financial straits, it is critical that you have addressed the causes (spending habits, bills, etc) that put you behind your payments in the first place. How do you refinance your home? Follow these steps to refinance your home. Do you know why you’re refinancing? If you don’t, you’re not ready. Sit down before you speak to any lenders and lay out, as clearly as you can, exactly what you hope to achieve by refinancing your home. Are you looking for a fixed-rate loan or a floating-rate loan? If it’s a fixed-rate you’re after, what kind of duration are you hoping for? Most lenders offer 15, 20, and 30 year fixed-rate options. If floating-rate is your goal, have you anticipated any changes in direction your life may take? If you’re refinancing your home, you’ve already applied for at least one home loan. Treat a refinancing like you would any other mortgage (because that’s exactly what it is). Re-familiarise yourself with your current mortgage. Request a credit report. You’ll need to resolve any potential discrepancies in your credit report before the banks will want to work with you. Assess all your current expenses and calculate exactly what you can manage. Make sure you have the cash now to cover any closing costs like exit or deferred establishment fees. Refinancing your home is a major undertaking. You don’t need to say yes to the first lender you talk to. It’s important that you shop around and know your options. Contact different lenders to see what they offer. Can you find a particular lender or mortgage broker that gives good advice and works on your behalf? One you’ve found the mortgage that’s right for you, complete the application. If you’ve already prepared, your necessary documents will be close at hand. Once you’ve applied, you’ll need to order your appraisal, which determines the value of your property and verifies that you have the equity you need to support the loan. Appraisals in New Zealand typically cost between $500 and $800 NZD. Once your application is submitted and your appraisal complete, your application will be underwritten, and the details of your mortgage determined. It’s important that you review these terms thoroughly before signing. Lock in your interest rate and request closing documents from your lender disclosing a summary of the loan terms and any expected closing costs. If everything checks out with you, it’s time now to sign on the dotted line. Before refinancing your home, it’s important to consider everything about your current circumstances, your existing mortgage, and what you can reasonably expect to gain from refinancing. Does your current mortgage fit within your life? Are you satisfied with your interest rates and terms? Would you prefer stability or flexibility in your loan? Have your circumstances changed? Are they likely to change in the future? What about the state of finance NZ-wide? Are you taking advantage of all the features in your existing loan? If you can answer all these questions, and they point toward refinancing your home, then perhaps it’s time to make your move! Refinancing your home is a major decision – one that nobody can make but you. If refinancing your home is the right choice for you, contact us at Max Loans today!